Mold Remediation is the process of removing mold while protecting unaffected areas of a home or office from unnecessary cross contamination. At no time is it necessary to KILL Mold. Mold must be Removed regardless of its ability to germinate and grow into a colony. The safest way to end the life cycle of mold is to simply eliminate the water source that is allowing the mold to grow. Removing the water source is far safer that using Biocides and you will still need to remove the mold regardless of the molds viability. 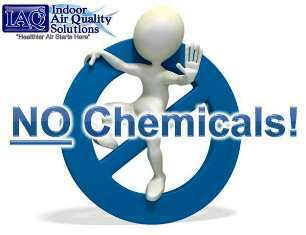 So Remember ALL Mold Remediation Should be Chemical Free Mold Remediation.